Unauthorized Fractions: To Bill or Not to Bill? We’ve been writing extensively on the growing trends in prior authorizations in radiation therapy and more recently we’ve been presented with the question of how to bill for unauthorized fractions. 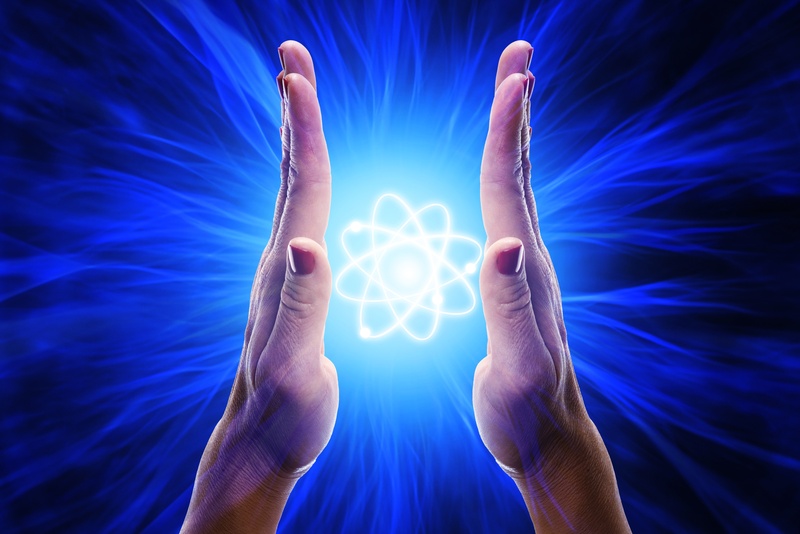 It is becoming more common for managed care plans to contest the fractionation schedules ordered by the radiation oncologist. 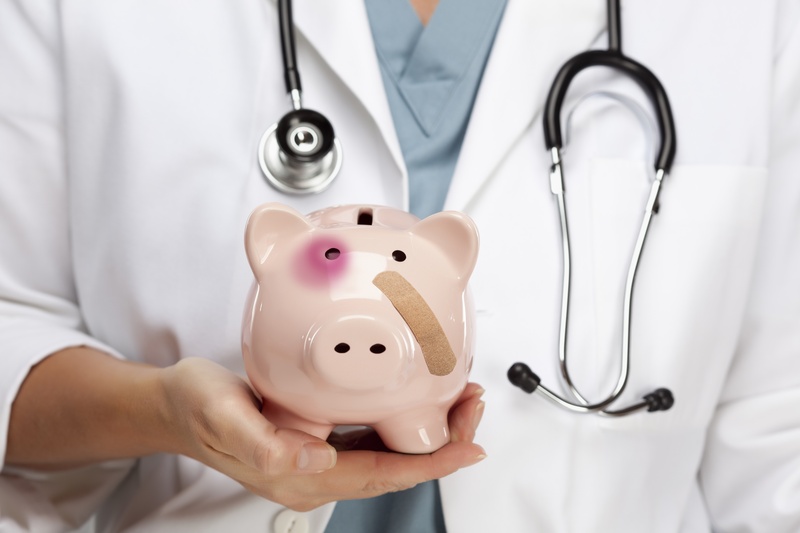 These payers, or their utilization management companies, may authorize only a certain number of fractions for certain diagnosis and treatment courses. 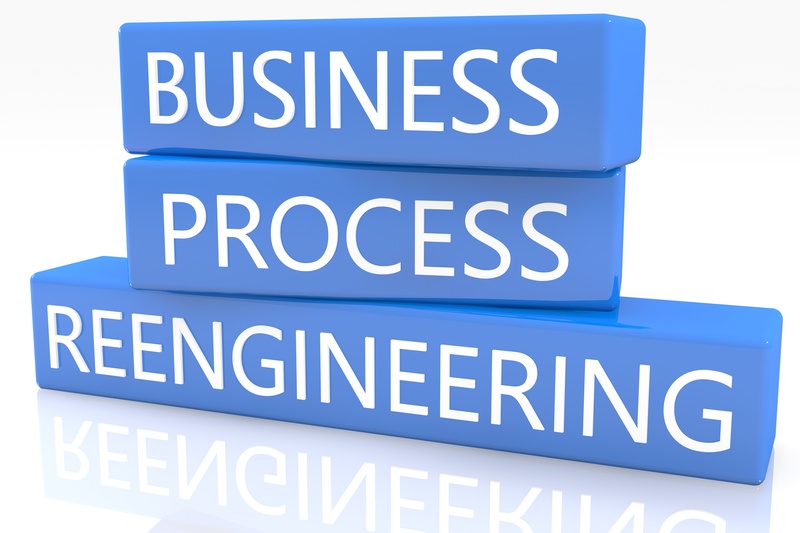 Business process re-engineering is a management approach that is based on completely rethinking how processes and workflows are configured rather than making minor adjustments to existing processes. One key tenet of re-engineering is that to make dramatic improvements in results, sometimes you need to completely rethink how work is done. March 31 is the deadline for submitting data for the 2017 Merit-based Incentive Payment System (MIPS) performance period. If your radiation oncology billing service doesn't provide MIPS reporting for you, it's time to get moving. With less than two weeks to go before the submission deadline, we want to share these ten easy steps from CMS to help your practice take advantage of this incentive. Working denials in radiation oncology used to be a matter of sorting and looking for the Pareto results (i.e. 80% of your denial volume comes from 20% of your claims). Practices that were trying to establish priorities in denial management would evaluate denials by dollars and by volume. Inevitably, certain denials by procedure or by payer would be identified, and the group would work on resolving those denials. The overall process improvement concept would be that as the denial management group made progress they could work their way through to lower value claims and volumes. The process involved constantly sorting through denials in new ways trying to identify the greatest opportunities. 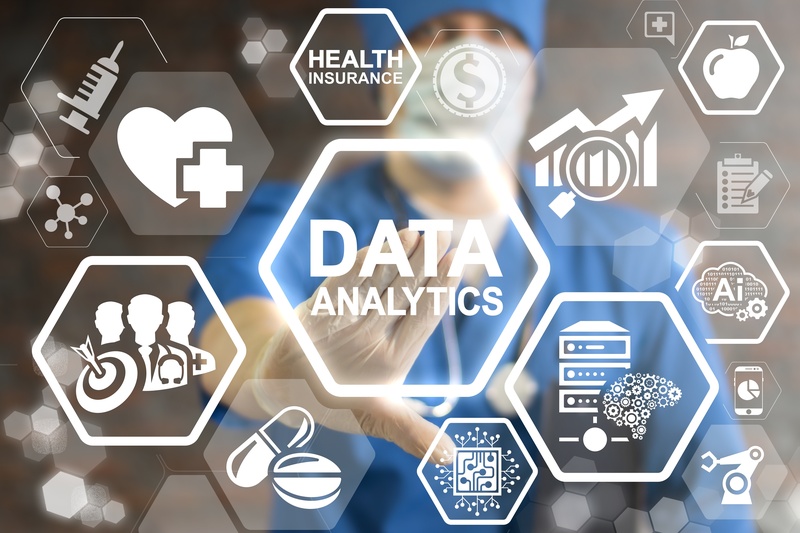 The Centers for Medicare & Medicaid Services (CMS) launched a new data submission system for providers who participate in the Quality Payment Program (QPP). The QPP is composed of two tracks, but in the early years, most providers will participate via the Merit-based Incentive Payment System (MIPS). MIPS program data submission is comprised of three performance categories: Quality, Advancing Care Information, and Improvement Activities. 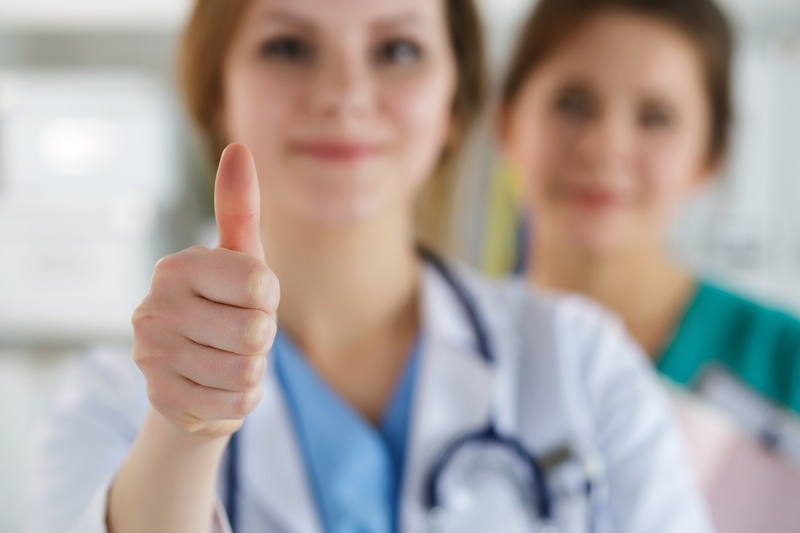 Last week the Centers for Medicare & Medicaid Services (CMS) launched a new data submission system for clinicians participating in the Quality Payment Program. Clinicians can now submit all of their 2017 Merit-based Incentive Payment System (MIPS) data through one platform on the qpp.cms.gov website. Data can be submitted and updated any time from January 2, 2018 to March 31, 2018, with the exception of CMS Web Interface users who will have a different timeframe to report quality data from January 22, 2018 to March 16, 2018. Clinicians are encouraged to log-in early to familiarize themselves with the system. 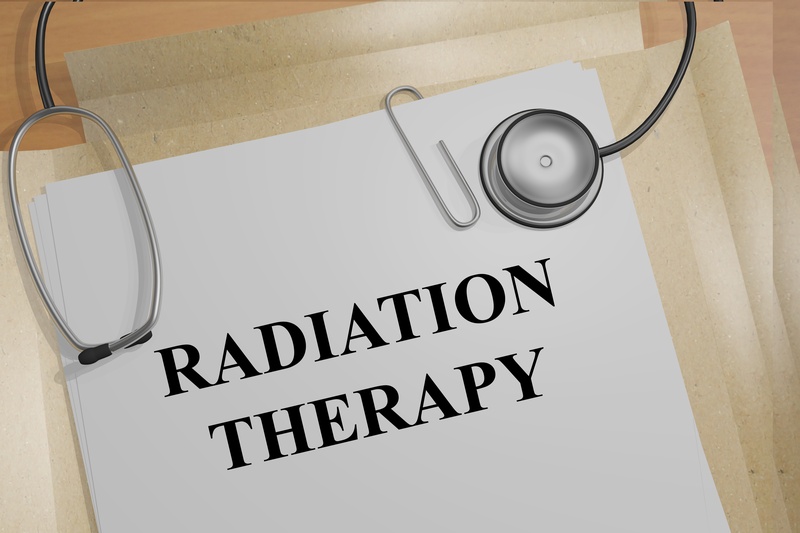 In July, the American Society for Radiation Oncology (ASTRO) updated its recommendations for medical insurance coverage for the use of proton beam therapy. Proton therapy offers a high degree of precision, which allows radiation oncologists to target an escalated dose of radiation directly on a tumor and spare nearby healthy tissue. New Bedford’s review of policy changes among large carriers, indicates that coverage is generally being extended to Hepatocellular cancer (no longer required to be treated in a hypofractionated regimen). Radiation oncology billing services and prior authorization services should be aware of the changes. 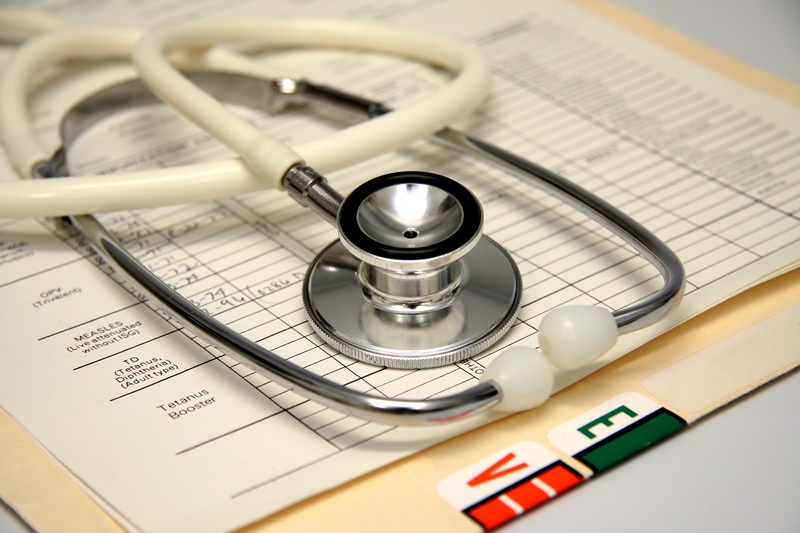 We’re often asked: “How quickly can you process prior authorizations?”. The answer is “it depends”, but we owe our customers a more thoughtful explanation than that, so we’ll try a clarification in this blog. 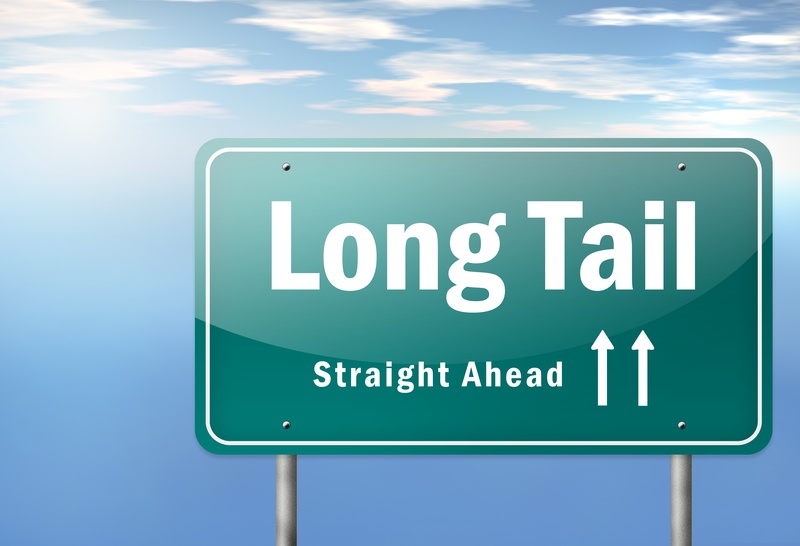 We’re reluctant to use averages or other statistics that might be misleading, because prior authorization response times tend to occur in what statisticians call a “long tail distribution”. We'll post information that will help you optimize your revenue cycle. Join the conversation and sign up for our blog, or leave your comments. We'd like to hear from you. Copyright © 2017 New Bedford Corp.